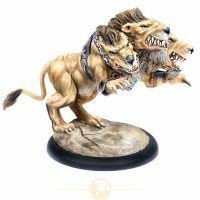 View cart “Wyldfolk of Annyr Starter Box” has been added to your cart. 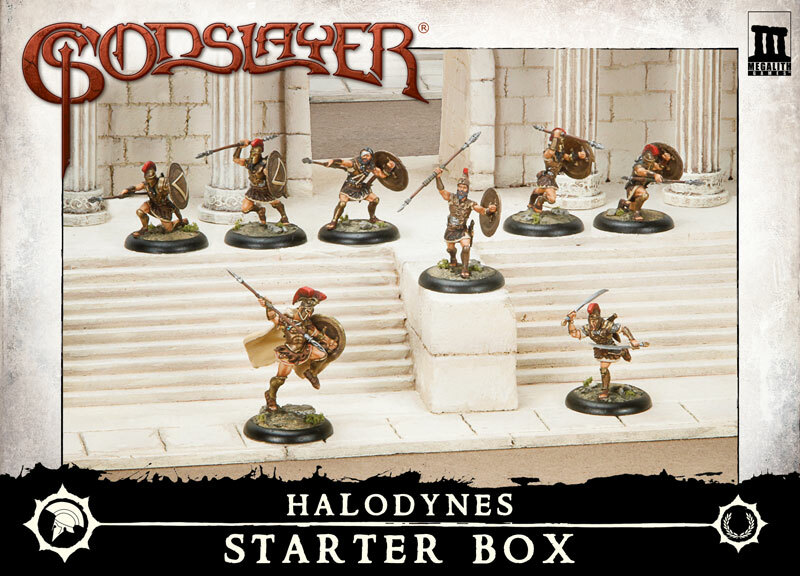 This Halodynes Starter Box contains 8 highly detailed metal miniatures for gamers and collectors. 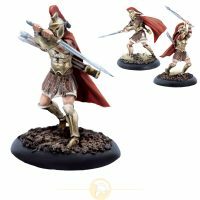 With this Halodyne warband and the Quick-Start Rules you are able to immediately start playing Godslayer® – the fantasy miniatures skirmish game set in a bronze age world of sword and sorcery. Starter boxes are an ideal way to begin playing Godslayer®! They include enough miniatures to play small games using 5-8 models and they also contain the quick-start rules which enable you to start playing immediately! 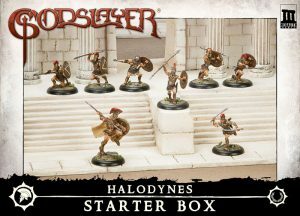 This Halodynes Starter Box contains 8 highly detailed metal miniatures for gamers and collectors. The enclosed miniatures represent a fully playable warband of 160 points, and in addition you get a printed version of the Quick-Start Rules. 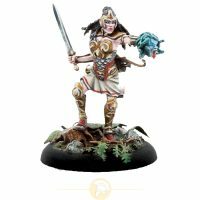 With this Halodyne warband and the Quick-Start Rules you are able to immediately start playing Godslayer® – the fantasy miniatures skirmish game set in a bronze age world of sword and sorcery. Get your starter box and start discovering the world of Godslayer®!